If you feel that your interiors look dull and worn-out, you might just need a thorough tile clean to create a perception of bright, fresh and appealing interiors! 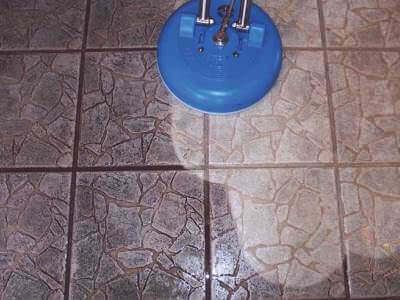 Ultimate Restoration Services provides the best tile cleaning service in town, along with 100% customer-satisfaction guarantee. We are so confident about our cleaning methods that we are even ready to give your money back should you find cleaning results below the mark. Call us today on 0419 266 161 to book an appointment with one of our tile cleaning experts and experience the difference they can make for you.